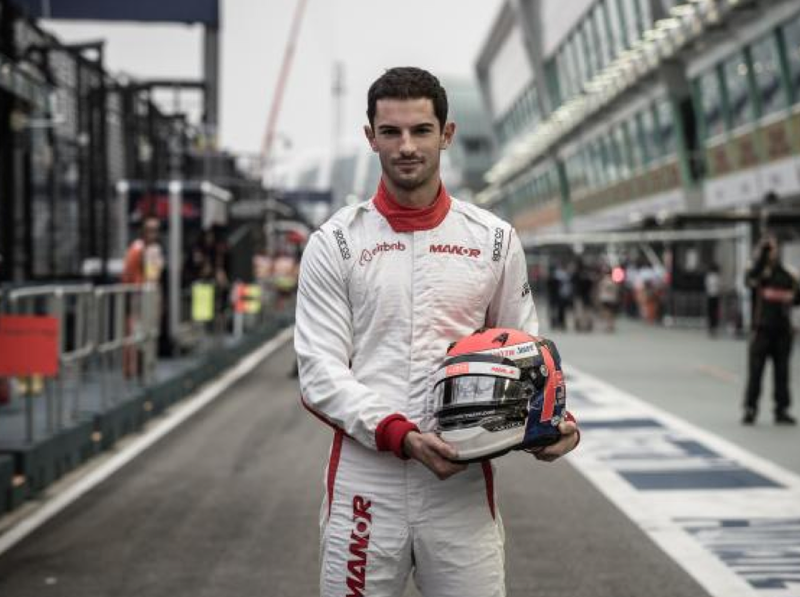 Alexander Rossi is back in the Manor Racing fold as Official Reserve Driver. Although he’ll be racing in the 2016 IndyCar Series, he will also be making history as the first driver to perform a Formula 1 role simultaneously. Alex will attend 11 Grands Prix with Manor Racing, where he will work with the engineers and drivers to help develop the MRT05, contribute to team and partner marketing activities and be available to deputise should he be required to compete at short notice. His first F1 event will be the Russian Grand Prix in May. During a seat fitting for his newly announced seat with the Andretti Autosport Indycar team, Former Manor Grand Prix Team driver Alex Rossi took time out to share details on how the deal came together, what it feels like to be heading back to the United States and the excitement around participating in the 100th running of the Indy 500. Formula One: Can Rossi make it 5-0? 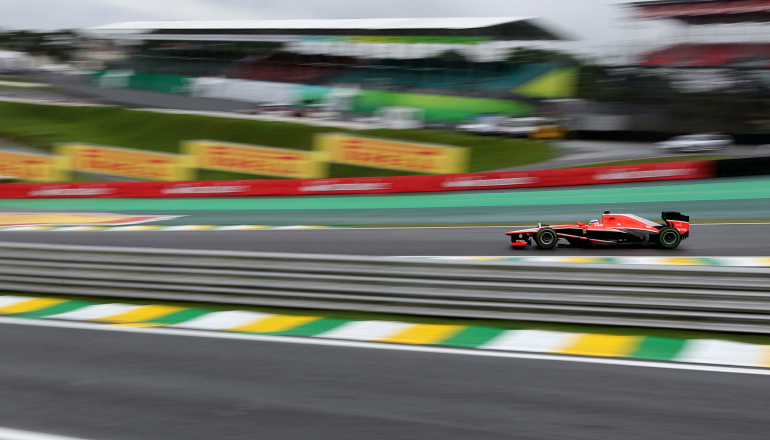 This weekend’s Brazilian Grand Prix will mark Alexander Rossi’s last Formula One race of the 2015 season, with the American returning to GP2 with Racing Engineering for the closing rounds of the season in a bid to secure a strong 2nd position in the championship. Rossi can return to GP2 with his head held high having exceeded any expectations the F1 world may have placed upon him having outperformed his team mate, Will Stevens, 4-0 in races and thus far sharing the honours in qualifying. Rossi’s place on the F1 grid in Singapore, Japan, the United States, and Mexico has served to increase interest in the sport across the US both with fans and business. With a soon to be five races under his belt, a healthy sponsorship portfolio and an open door into the American market, Rossi must be a strong contender for a full time seat with the Manor F1 team for 2016. The prospect of a wet weekend in Brazil may allow Rossi and the Manor F1 team to dare to dream of those elusive first points of the year. To celebrate Alexander Rossi’s time with Manor F1 team in 2015, Mobil 1 The Grid have launched a competition to win a special edition cap signed by the driver, to enter the competition follow this link for more details. Opinion: Thanks to Mobil 1 The Grid for posting this preview. Alex Rossi’s presence on the F1 grid for the 2015 COTA Grand Prix is great news for the Circuit and Formula One in general. 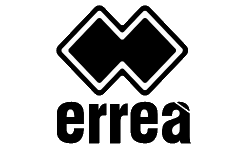 Having an American driver on the grid should serve to further endear the track with locals and heighten the atmosphere at this fantastic venue. the COTA circuit manages to encapsulate some of the greatest corners in recent F1 history and bring them together into one single thrilling lap. Rossi and the Manor team promised additional sponsorship backing from the Austin GP onwards, with his Californian roots perhaps Alex has been able to tap into the Silicon Valley Billions, adding to the mid season Airbnb partnership, I can picture the Uber Manor F1 team now! A strong showing in Austin should put Rossi in a good position for a full season campaign with the team in 2016.